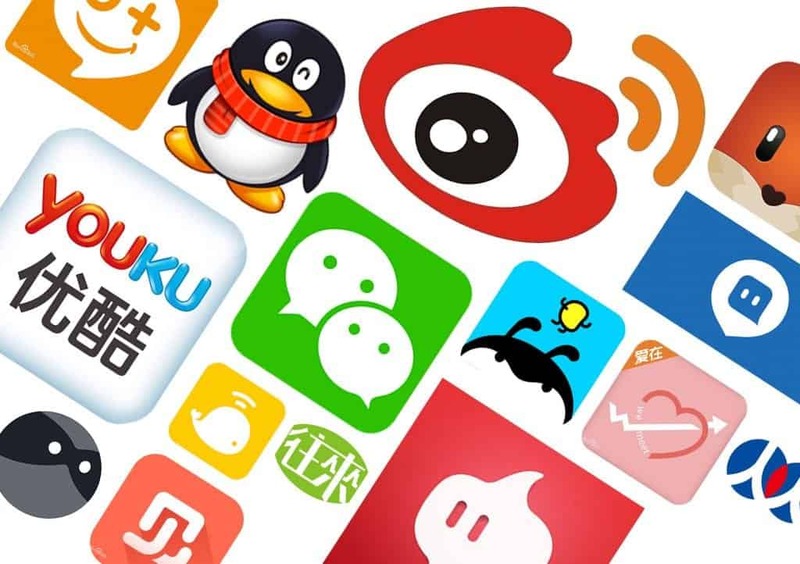 Changes in the Chinese Social Media environment are as fast as the Chinese economy grows. And similarly unstable. Several years ago WeChat Channels and Weibo were the most important platform for creating content. But now they are almost forgotten. What’s next? Don’t think that TikTok 抖音 and XiaoHongShu 小红书are the only hot platforms today. World of social media marketing in China has lesser known giants like TouTiao 头条and ZhiHu 知乎. Recently the trends of social media marketing in China, thanks to growing e-commerce, are shifting from reaching and engaging the new audience to make people buy and providing trustful recommendations. Nowadays it’s highly important to persuade people to trust your brand, to create a good reputation and to provide an easy and fast way to buy and get exactly your product. 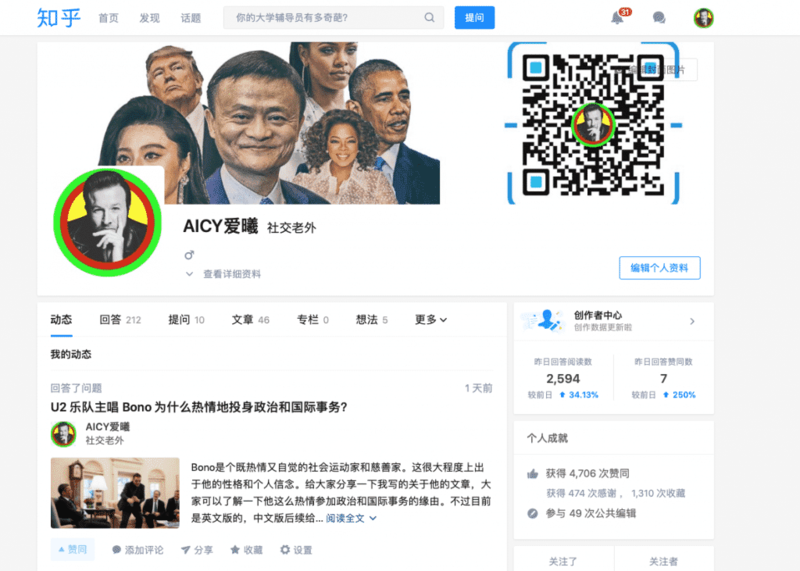 Here are 5 most important, in our view, social media platforms in China for marketing strategy in 2019. They may be not the most active, but definitely the most perspective and visible by now. Following for sure would help you follow trends and be on the wave of new Chinese marketing and digital technologies. WeChat remains an old leader of all Social networks in China. Still on top of the tops, still actual, still important for communication with customers and creating image of your brand. By now WeChat is the fifth most-used app in the world. WeChat does not make the top of the most-downloaded apps list, quite possibly because it has been downloaded and installed so many times already. At the end it lags in fifth place, with the global app of 2018, TikTok, topping the chart. Even if the fastest levels of growth were seen long ago – between 2014 and 2016, according to new Tencent’s Q4 2018 financial report and 2018 annual report WeChat maintained a steady growth of its user base reaching 1,097 million users. Tencent also announced that daily active users of the app had climbed to over one billion (roughly the population of the entire Americas). Only Facebook, YouTube, WhatsApp, and Facebook Messenger can claim a greater share of global usage. 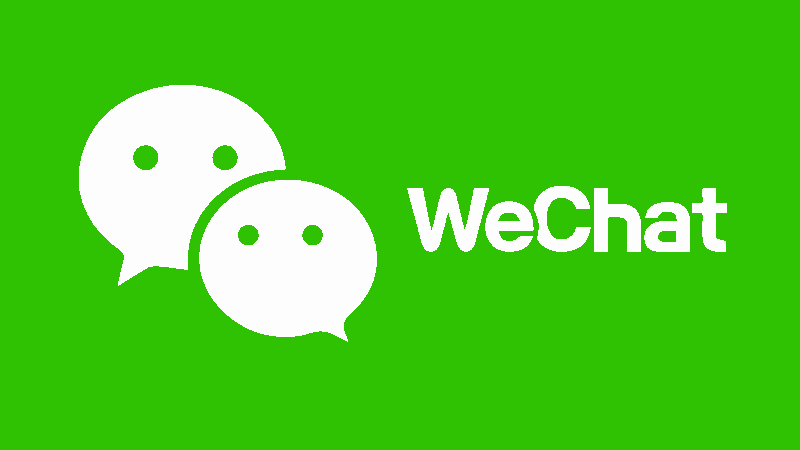 By now WeChat is one of the main ways people communicate in China. Of cause, messaging is the fundamental feature of WeChat, but it’s not the only one. People use it for making payments, finding information and sharing stories with friends and family. 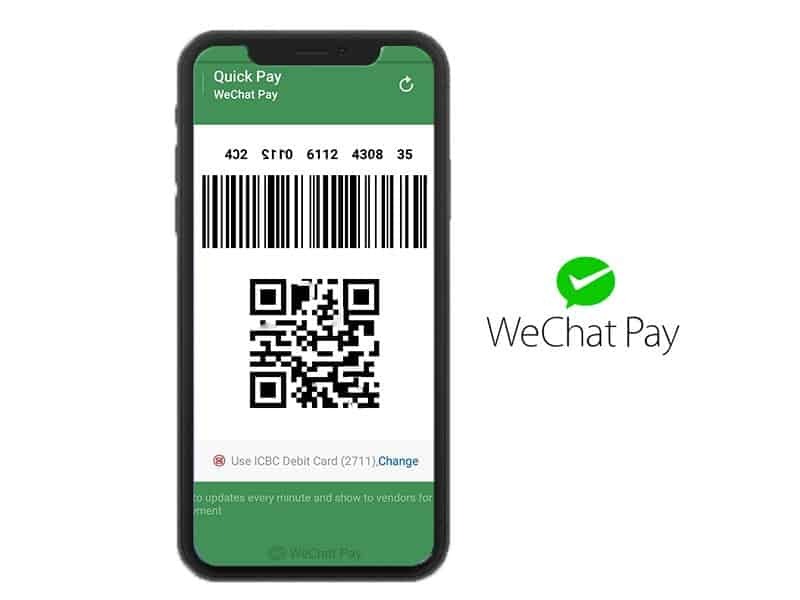 From major supermarkets to the smallest of street vendors and taxis, you can pay for things with WeChat almost anywhere in China. As long as you have a Chinese bank account, you can link that to WeChat. 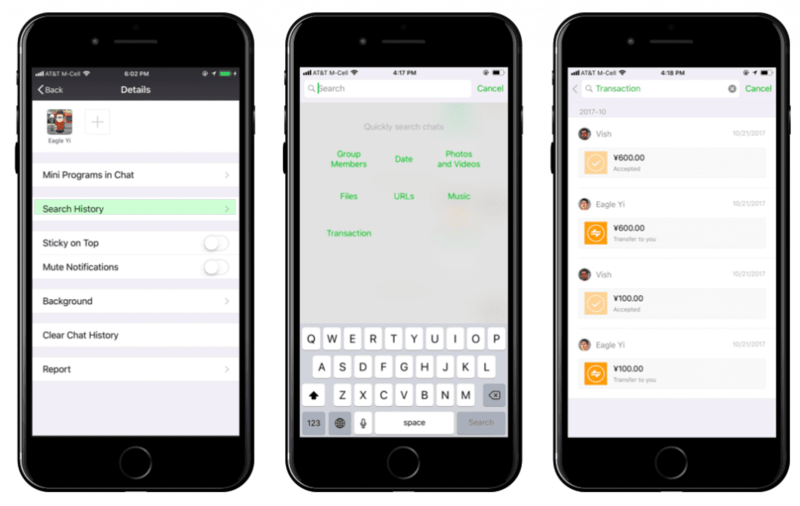 WeChat has a lot of built-in mini-programs which helps users in their daily life. This way the app becomes a one-stop shop for its users. Companies may choose to launch mini-programs instead of a standalone app. 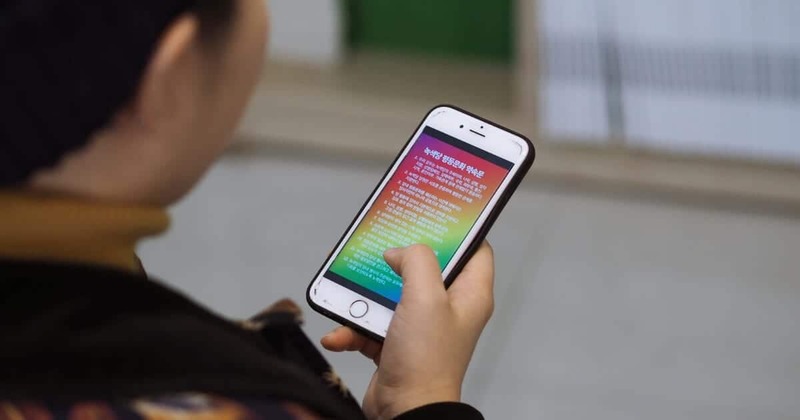 The program allows businesses to send promotional messages directly to the user via WeChat, as well as tap into the app’s user base of more than one billion. WeChat Mini-programs also have been one of the success stories of Tencent in 2018. Daily visits per user increased by 54% year-on-year. Visits to “long-tail” WeChat Mini-programs (smaller mini-programs with less traffic) accounted for 43% of the total daily visits, showing a healthy ecosystem with a large number of developers and 3rd party application. The story about how to use WeChat could be eternal. But how could it help with your business? Not only mini-programs and in-app purchases can be useful. WeChat allows companies and celebrities to create official accounts to generate content for promotional purposes. Businesses can even implement CRM (Customer Relationship Management) functionality to their WeChat official accounts and proceed one-to-one personalized interaction between brands and users. These all will take your customers closer to you. In recent years Tencent also has launched WeChat Advertising which allows brands to advertise on WeChat with banner ads, KOL advertisements, and Moments ads. We believe that adds within the Moments section could be the most effective even if the most expensive form of advertisement of WeChat. After all, QR codes are still widely used in China and WeChat allows read, produce and customize those within several seconds. Mobile users often scan them for promotion, passwords or to follow a brand. Nowadays QR codes are essential to gain more followers, to provide a link from the online to offline and back. Chinese customers become more and more sophisticated, more fastidious with higher education and more disposable income. Nowadays they want to know all about things they are buying, about quality and production process. In these terms, it’s highly important to create trustful and complete information environment around your brand, so people will trust you. Here comes Zhihu. 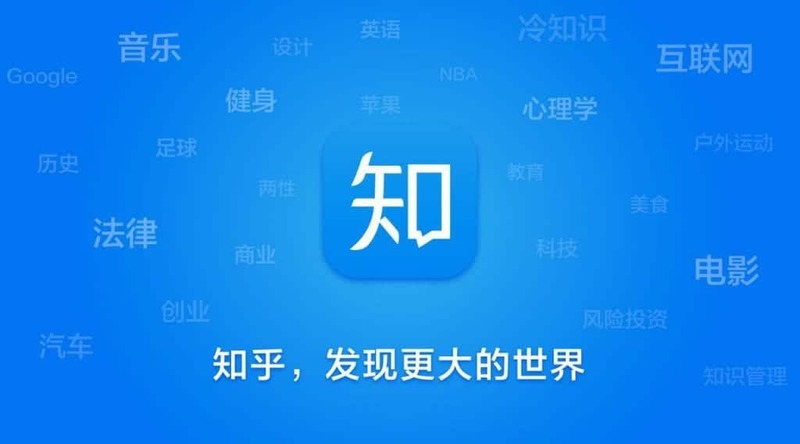 Zhihu (知乎), a question-and-answer website, is the Chinese largest knowledge platform with social function. Its Q&A characteristic makes it a perfect place for native ads. It also allows users to leave reviews on different products and services. It has more than 100 million registered accounts and 26 million active users daily. Introduced in 2011, Zhihu stands out from other platforms because of the characteristics of its subscribers. More than three-quarters have undergraduate or higher degrees and almost one-third have monthly incomes of more than 16,000 RMB. Most significantly, half of Zhihu’s users are under the age of thirty. So we can say that Zhihu is high income, high consumption power, and academic qualifications. However, Zhihu has taken the basic question and answer service to a new level. Besides its Q&A, it has developed other useful functions, like Zhihu Column, Zhihu Roundtable, Zhihu Bookstore, and Zhihu Live. Users can write articles, participate in discussions, read e-magazines pertaining to specific industries, or give an online presentation about a particular topic and interact with their audience in real-time. Zhihu Daily publishes a selection of articles, answers, and news to its users. Updated 3 times a day, the service provides high-quality content which users spend an average of 21 minutes per day consuming. This is compared to an average of five minutes per day that Chinese internet users spend on news apps in general. Zhihu Live allows experts on specific topics to host an online Q&A session. Hosted on one of the apps chatrooms, users can pay to participate in the session. Zhihu Special Column acts as the service’s blog platform. Users are permitted to subscribe to columns and submit relevant content of their own. Other services offered by Zhihu include an e-book store, a paid consulting marketplace, and online expert discussion board. One of the main reasons for brands to use this platform is that Zhihu’s depth of the topics overpowers many other forums. As consumers become cleverer, they are increasingly using this platform for knowledge and insight. And as they research products and services, they are sharing their information and experiences with other consumers. As a result, Zhihu is highly effective in influencing buying decisions, especially as more and more consumers rely on advice when making purchases. As an example of a successful brand in Zhihu you can take the German automobile manufacturer Audi. After creating the car maker’s account on Zhihu, Audi answered the question, “Why is Audi called ‘The Headlight Company’?” In the answer, Audi presented the history of automobile lighting and explained how its headlights have evolved since the 1990s when the company first started to use xenon lights in their cars. It included technical detail about the performance of each type of headlight. This answer received more than 5,000 likes and almost 600 comments – a substantial response that contributed to engaging with the brand’s consumers, amplifying its influence on social media, and endorsing its overall reputation. Another good example could be the famous plastic toy manufacturer, Lego. In 2017 they initiated a question: “Which puzzling behaviors you have encountered with your baby?” There are more than 460,000 views and 140 high-quality answers. Among them, many high-profile users actively participated in the interaction and elevated the popularity of searching on major searching platforms. Knowledge marketing transforms products and brand information into knowledge reference points. For consumers, it satisfies curiosity and is more conducive to forming deep impressions. They are also willing to share ads that bring knowledge, adding value to them and encouraging the sharing with their social circles. Knowledge marketing makes the brand’s followers become the ambassador of brand communication, and establish a longer-term information supply and demand relationship between the brand and consumers. Trust, depth and long-term relationship are the three most prominent values of Zhihu knowledge marketing. From the three progressive stages of knowledge marketing, brand continuity delivers valuable content to consumers, and imperceptibly, consumers build brand awareness and more likely act as a reference point to promote the brand itself. In return, secondary transmission for the brand is largely enhanced. 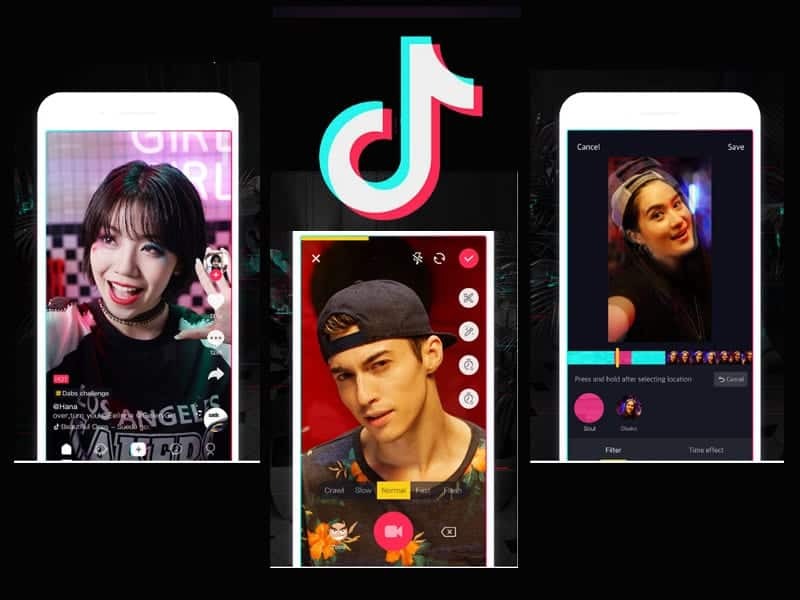 In 2018 TikTok (DouYin 抖音) this platform for short videos has passed the billion-download mark in terms of both its iOS and Android apps. It’s downloaded by 1 of 7 people in Thailand, has 20 Million Active Users in India and 500 Million Active Users worldwide. Impressed? Should be. Nowadays it’s one of the most discussed social media in the world. 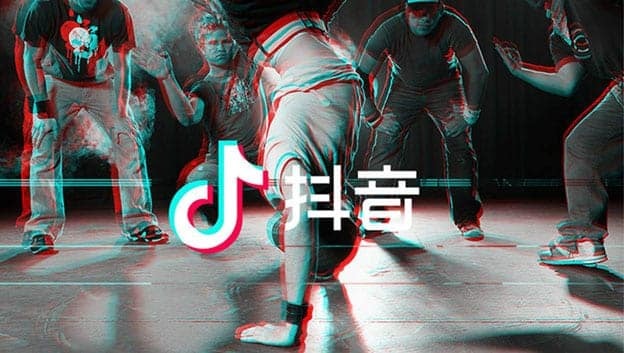 In the world where users are engaged in culture wars, dealing with hateful, exploitive, dangerous and questionable content or contributing to war crimes and the toppling of democracy, TikTok presents an alternative version of online sharing. Simple, funny, irreverent — and frankly, it’s a much-needed reset. The application gives video creators all sorts of tools at their disposal: filters as on Snapchat (and later, everyone else); the ability to search for sounds to score your video. Users are also strongly encouraged to engage with other users, through “response” videos or by means of “duets” — users can duplicate videos and add themselves alongside. What do these all mean for your business? Well, if your target is the young population of big cities – that’s the platform you should pay a lot of attention. With the average age of a TikTok user being 13- to 24-years-old, mostly girls, TikTok is a gold mine when it comes to getting your brand in front of Gen Zers. Also, influencer marketing has become an important tool for brands to reach audiences today, but it is getting more complex and risky with its authenticity battle. Influencers have aggregated loyal followings on every social media platform and TikTok is no exception. Many of the most popular influencers on the platform have tens of millions of followers with high engagement from fans. Most of these influencers carry their fame across multiple platforms, which can lead to more lucrative partnerships. However not only KOLs make great advertising companies in TikTok. China already knew some amazing O2O adds cases. For example, not so long ago Haidilao restaurant implemented “DIY Douyin recipe”. Customers could come and order this “recipe” and the staff would know to let them “style” their hot pot themselves. As of last April, about 15,000 Douyin users participated and about 2,000 short videos have been posted, some by food and lifestyle KOLs who took a keen interest, with some 50 million video views. As more users come in to request their Douyin recipe, the campaign turns online engagements into offline customers. Even more offline engagement you could see in Answer Tea’s campaign. It involved a special packaging design. Users could send their orders along with a question. Ask anything (Will I get rich this year? Do you think I am beautiful?) and the answer will be revealed as they open the lid of their cup. It is kind of like a fortune-telling exercise. The typical way to post was: “Shopfront -> Question -> Receipt -> Answer”. Their Douyin channel has accumulated 345,000 followers, and their 30+ clips have garnered 1.1 million likes. Booming sales aside, the Douyin campaign has driven Answer Tea to sign with 250 franchise partners. By now Artificial Intelligence is the topic of the day for many experts. While international giants such as Facebook and Google make their first AI-bots, the huge news and information content platform powered by Artificial Intelligence already works in China for 7 years. 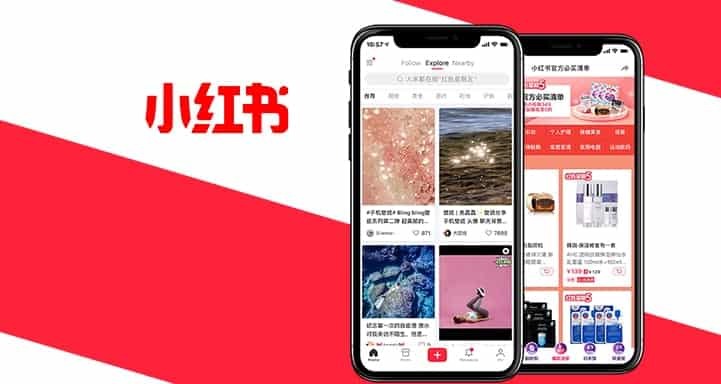 Toutiao (头条), or Jinri Toutiao (今日头条), literally translates to “Today’s Headlines.” It is China’s largest mobile platform of content creation, aggregation and distribution with 108.2 million daily active users. As of September 2018 Toutiao already had 120 million daily active users, spending 76 minutes on the app daily (just compare it to 66 minutes of WeChat). Over 85% of Toutiao users are young people from ages 18 to 30 years old. 37.8% of them are freelancers, self-employed or private company owners, concentrated in first or second-tier cities. All these make Toutiao an ideal advertising platform for B2B companies. 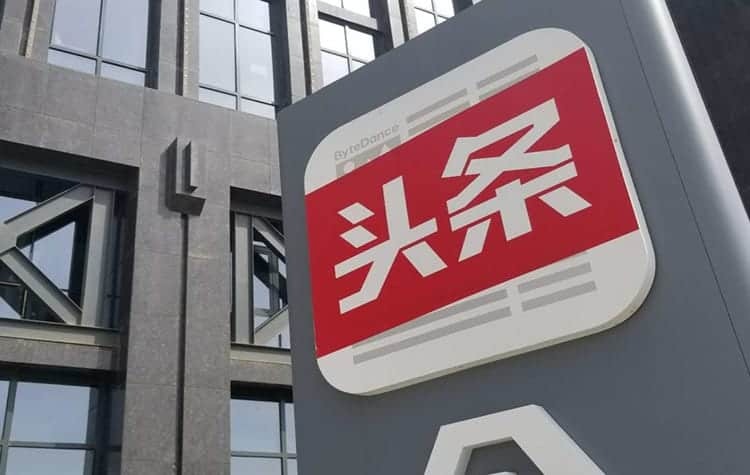 Toutiao launched its mobile-oriented news platform in 2012, at a time when the smartphone was taking off in China but few news apps existed and few news portals had developed mobile-friendly products. 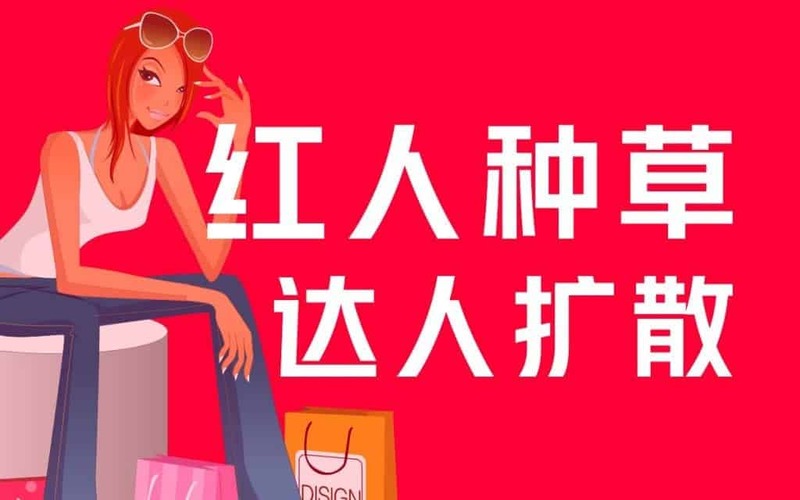 The Chinese consumers’ demand for content was relatively underserved, and Toutiao seized the chance to enter the market and provided consumers an easy-to-use product. What makes Toutiao unique is that it has zero staff writers or editors. All of its content is curated with its complex AI algorithms. The company has over 4,000 partners producing content daily. The AI first analyzes each user regarding their locations, click and browser history. Toutiao then recommends the best-fit articles and videos to users accordingly. Unlike traditional news apps, Toutiao doesn’t just show the latest news. The app uses the latest machine learning technique to figure out what users are interested in, what they like to read, and then to find the most relevant content from all across the internet. 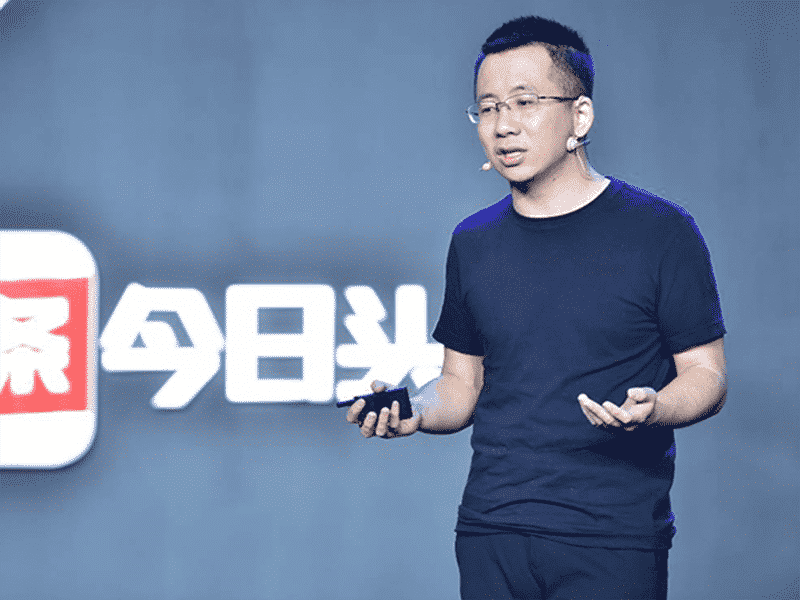 Moreover, Toutiao leveraged its AI technology and created the bot (machine writers) to pull information from online sources and create content in a faster and cheaper way. During the 2016 Olympics, a Toutiao bot wrote original news coverage, publishing stories on major events more quickly than traditional media outlets. The bot-written articles enjoyed read rates (# of reads and # of impressions) in line with those produced at a slower speed and higher cost by human writers on average. This is not to say that Toutiao is a cheap alternative Weibo or WeChat. In fact, the minimum requirement to advertise on Toutiao is not low. 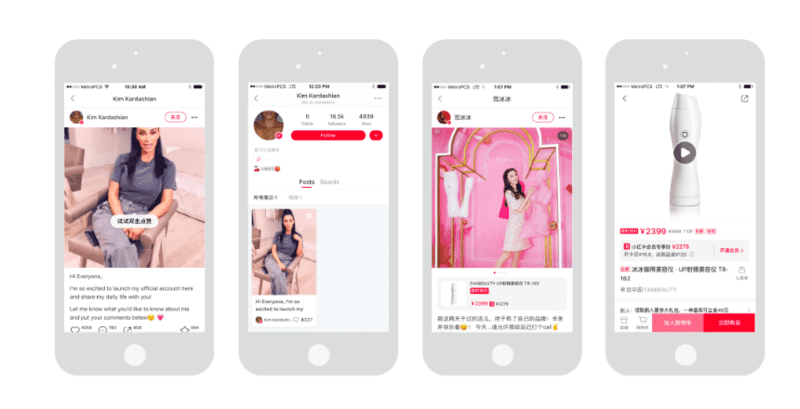 However, because of its machine learning algorithm and the nature of the platform, Toutiao is able to offer a richer, more powerful audience targeting functionality similar to that of Facebook. Currently, advertisers on Toutiao are capable to target audience based on Audience gender, Audience age, Audience interest, Keywords, City/region, Time of day, Weather, Occupation, Phone carrier, Phone system, Phone brand, and Internet providers. Currently, there are 3 ways that you can bid on ads (fixed time frame, guaranteed delivery, or the typical programmatic bidding strategies) and 11 types of Ad formats, such as full cover opening ads, feed Ads, local or category channels and so on. 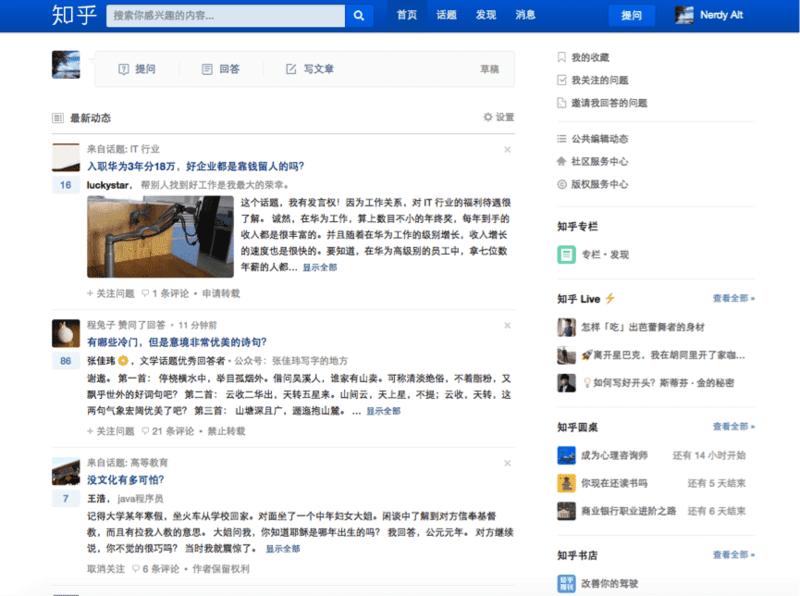 On Toutiao, users are hungry for information. They want to know what’s happening in the world, sports, and what’s happening in their industry. Placing advertisements on the platform or releasing advertorials can have exceptional effects on your business. Another hot app in 2018 was XiaoHongShu 小红书(the Little Red Book or RED in English). It provides an all-in-one platform with both social media and e-commerce functions for its China users. For Western people it could look like Instagram, Pinterest and Amazon mixed together. Launched in 2013, the social E-commerce app now has over 200 million registered users as of 2019. With the business model of a social e-commerce platform, XiaoHongShu achieved great success in recent years. It’s continuing to grow and now has over 200 million registered users as of 2019. In 2018 it’s topline revenue was RMB 1.49 billion and it projects to earn nearly RMB 3 billion in 2019. Here users can post reviews, join in on discussions, and post their own content. Users can browse through lists of the most popular brands for a category, and through products on brands’ exclusive pages. They can share also share pictures of products that they have purchased, where other users can like and comments. Content on the platform tends to focus on product photos and shopping experiences, including shopping tips, deals, and experiences from their trips abroad. For brands, they can set up an official account/digital store to sell products and interact with customers. It’s an effective way to boost market awareness and sales. XiaoHongShu provides brands with full logistics, customer services and marketing support including data insights and in-app advertisements. The platform has developed into a trusted source for advice and recommendations from other users and like-minded people. It has successfully created a thriving community user interactions/engagement, careful curation, and authentic information sharing. The home page of XiaoHongShu features items that have received the most shares. This allows users to dictate which items are featured on the home page and to direct trends. Being one of the most popular e-commerce platforms in China, it provides an outstanding opportunity for foreign marketers who want to get into the massive China market. The app’s user-generated content led to the emergence of several Key-Opinion Leaders (KOLs) becoming active on the platform. Similar to KOLs (Influencers) on Instagram, most of them share useful tips and interesting content about beauty and lifestyle. These KOLs work with brands to promote products to followers resulting in increased brand awareness, user engagement, and followers. For products listed on its e-commerce platform, XiaoHongShu has different campaigns to generate sales. Stores and brands can sign up. It also runs a 4-hour count down sales events 3 times per day platform-wide. These discount events are focused on cosmetic product, health product, food, household items, formula. It also runs a “Stylish girl” event which hosts cosmetic product only. Smaller brands can benefit from XiaoHongShu’s growing network of celebrity users to drive brand recognition through KOL campaigns. A simple way to begin partnerships is to send products to influencers in the brand’s niche and have them authentically post their thoughts. Examples of XiaoHongShu influencers include Austin Li, nicknamed “KouHongGe” (The Lipstick Master/Brother; 口红哥), who tries on luxury brands’ lipsticks such as Gucci and M.A.C. He has accumulated 3,169,800 followers and his comments are constantly shared by other lipstick lovers. Dubbed “The Queen of Sales”, FanBingBing has amassed more than 10 million followers on XiaoHongShu. She shares her beauty tips with her fans frequently. Her following is so active that every face mask she ever endorsed was sold out on the platform. XiaoHongShu brought its app to the next level by launching an e-commerce platform, called “RED store“. This platform allows users to purchase the products directly from merchants after reading reviews. At the end of 2018, it started to work with Alibaba and entered Taobao as a section for comments and reviews. Apart from brand stores, XiaoHongShu operates its own store “FuLiShe” (福利社), “XiaoHong Dian” (小红店) and “REDelight” (有光) to sell products authorized by different brands. To increase the variety of goods, third-party retailers/dealers are also welcomed. Chinese social media landscape changes every day and you need to be always aware of what’s going on. Which platforms are on their rise, and which trends come along. 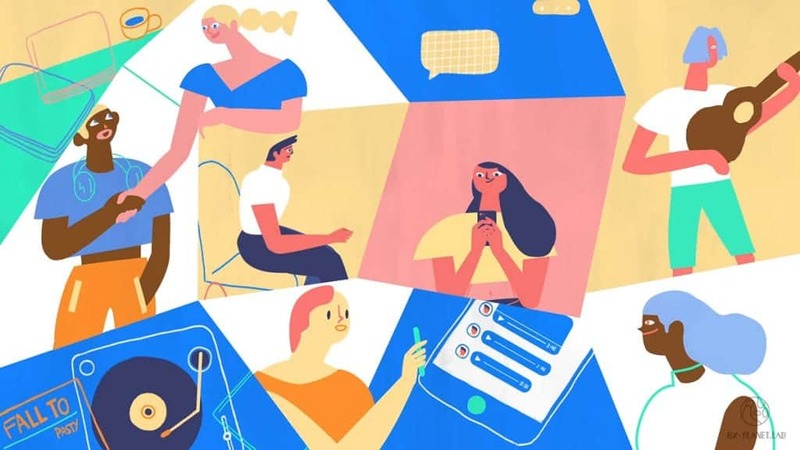 Those were our review of 5 most useful for social media marketing in China in 2019. Any of them can help your brand grow in the Chinese market this year. There is no need to say that all of them have an increasingly competitive interface. It’s important for any businesses to be strategic in using these platforms to advertise their products. If you’re interested in getting started with Chinese Social Media and have any questions, feel free to ask us. AICY-Create is here to help you.